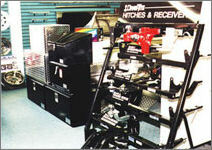 Tegtmeyer's Trailer Sales offers their valued customers a state-of-the-art, one-of-a-kind trailer showroom. We have everything you can imagine under one roof. 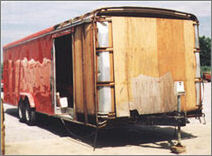 We're your "one-stop" trailer superstore! We have something for everyone and we're ready to earn your business. Pick out your accessories and let us install them for you.